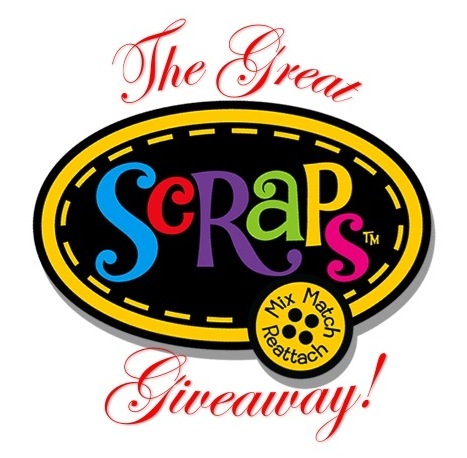 Pop Art Minis: Wish Upon A Star Giveaway! 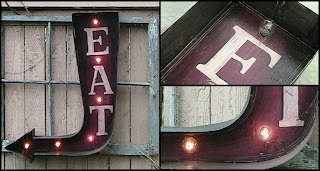 Enter For A Chance To WIN An Electric Moon Light Up Marquee Sign! Wish Upon A Star Giveaway! Enter For A Chance To WIN An Electric Moon Light Up Marquee Sign! "Wish Upon A Star Giveaway!" The winner will be able to choose one sign from our 3 best selling light up marquee signs below! Log In to Rafflecopter below and let the entering to win begin! I've never saw this before, the signs are beautiful! I wouls love the "love" sign! Wow, what a hard choice! I *think* I would choose the Eat sign. Love them all though! I really like the love sign! Oh wow, the EAT sign is awesome!!! It would be such a unique addition to my kitchen! The love sign is my favorite! The EAT sign would be absolutely adorable in my kitchen. Love the vintage feel. Definately the Light Up Star! I would like the "Love" Sign! I would choose the love marquee sign! I really like the star sign. These are just so cool and rustic. This is a hard one. It's a toss up between the Love & Eat sign. I think I'd have to flip a coin, lol. I love to cook so my favorite is the EAT sign. It would look so cool in my kitchen. Thanks for the opportunity. Love 'em all, but being in Texas, I've got to go with the Star!! Thanks for this fun giveaway!!!! I love the love sign! I love the Star sign! Either love or the star. Gah! How to pick?! I seriously love them all, but I think I'd have to go with the "Star," as I have the absolutely PERFECT spot for it in my entryway! I would LOVE the star!! The love sign is too cute!! The Eat sign would be awesome!!!!! Thanks so much for giving us all this opportunity! I think Love would be fun. The Love sign. These are so cool. Love the Arched Arrow Marquee Light Up Sign! I love the star sign! This would make an excellent out-of-the-blue gift for my husband, who has been working very hard lately. I like the star sign the most! I would choose the Star sign. The Moms diner I would give it to my sister inlaw as a gift. I like them all but EAT is my favorite! Eat is my favorite of the top three. But I love the Mom's Diner on the website! The star one. Stars are my favorite!! I love the star sign, thanks! Between the 3 above it's a toss up between the star and love sign, but I would pick the love sign because I could put it in my bedroom! From their website my favorite is the Route 66 sign! I have a perfect spot for it too! Love these signs! I am crazy about the Mom's Diner sign! I love the light up star- love it! I'm having trouble deciding between the eat and the love. My fav is the LOVE sign. I like the light-up star the best! I like the eat sign!!! so cute!! These are so cool! I love the love sign. I like the "eat" sign. That would be perfect for our kitchen. I'd absolutely love love love the LOVE SIGN! I've never seen anything like this before and I love it! I love the EAT sign, it would look awesome in the kitchen or by the grill on the covered porch but I also love the STAR and LOVE ign for the kids room! I love the Mom's Diner sign, so cute! I would like the Love sign. I love the EAT sign! I would love the eat sign! The Love sign is awesome! I think the star would be great! Any of them! But I really LOVE the LOVE one! I like the LOVE one!